JioCinema app will now feature a dedicated section for Disney films, animation,series and shorts. 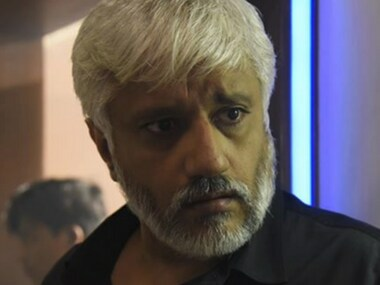 Zindabaad, starring Vikram Bhatt in the lead role, has been shot lavishly over four locales, from Oman to Kuwait to Islamabad and New Delhi. 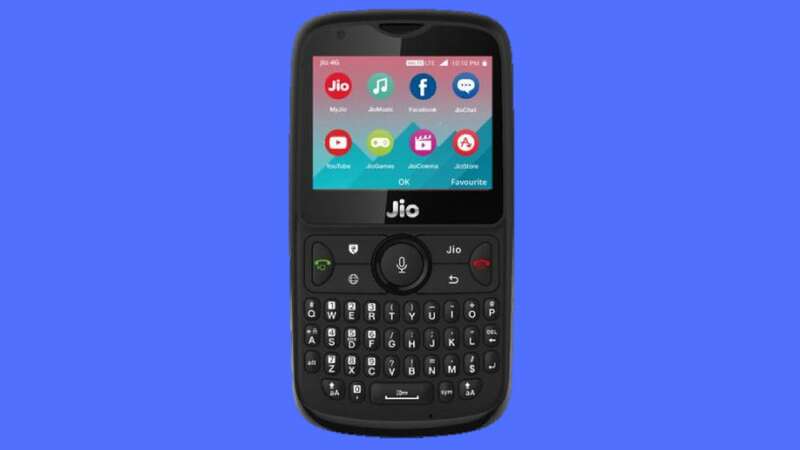 The Reliance JioPhone 2 comes with 2.4 QVGA display with a large QWERTY keyboard and a big screen. 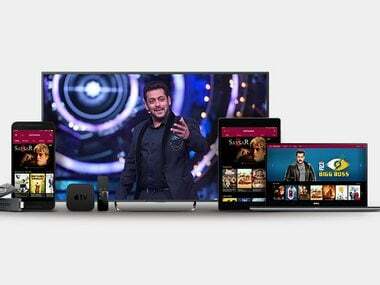 As a service, the inclusion of a web app, now completes the circle with JioCinema now available on mobile, tablet, Android TV, Amazon Fire Stick, Apple TV, Tizen Phones and now the desktop browser. From SIM activation, metro tickets to connected cars, Jio is trying to give a digital touch to every aspect of life.